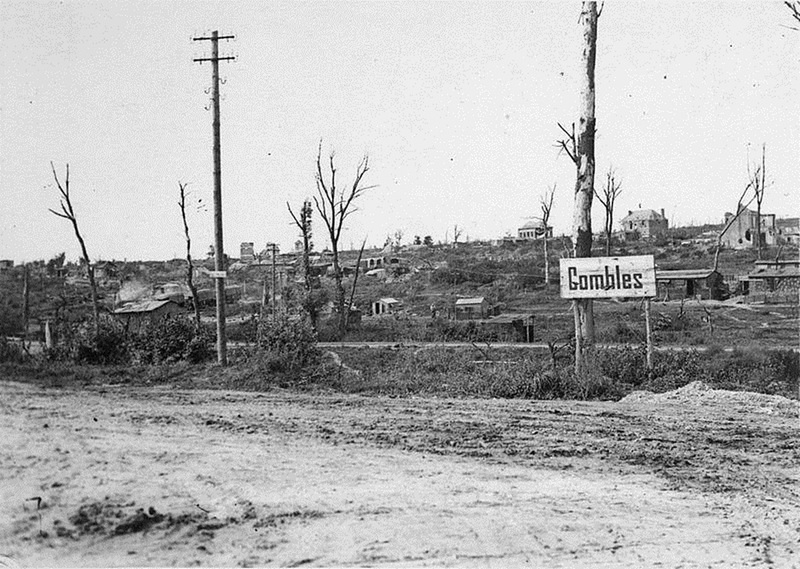 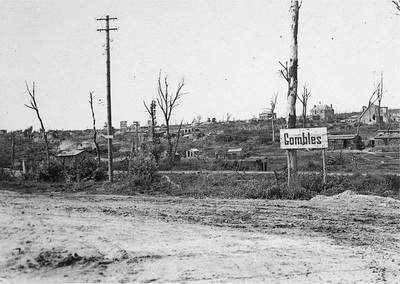 Combles village was entered in the early morning of the 26th September, 1916, by units of the 56th (London) Division and the French Army; and it remained in Allied occupation until the 24th March, 1918, when the place was captured after a subborn stand by the South African Brigade at Marrieres Wood. 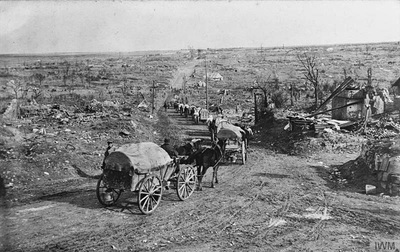 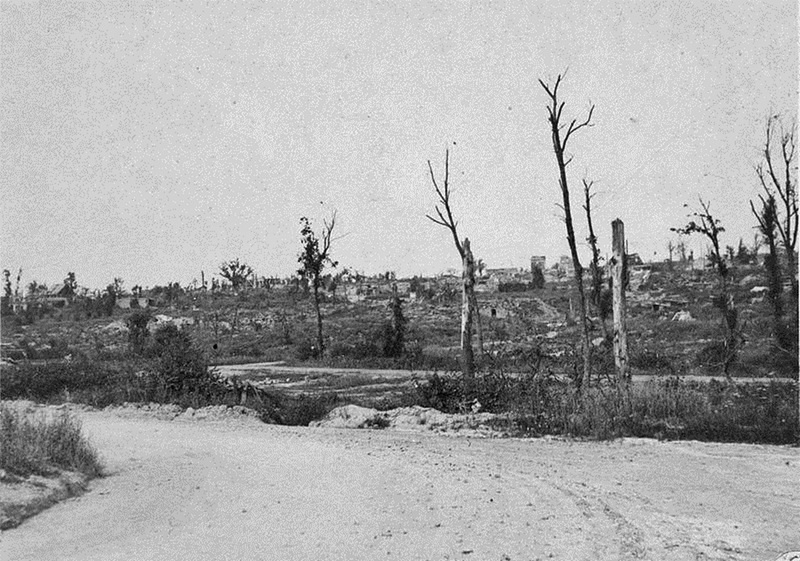 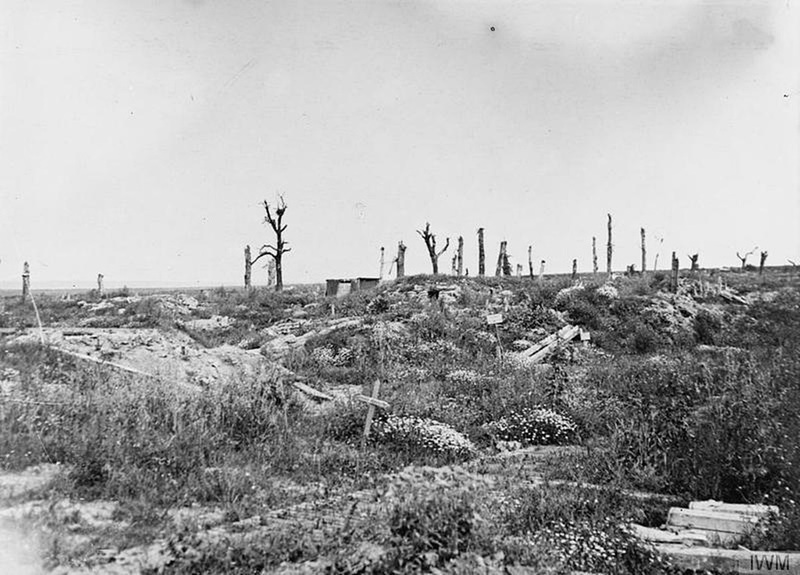 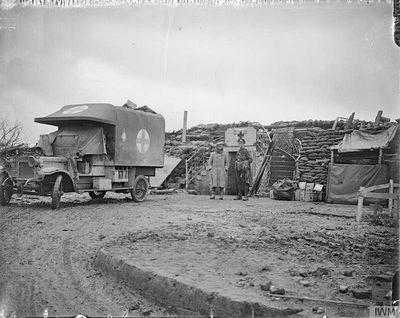 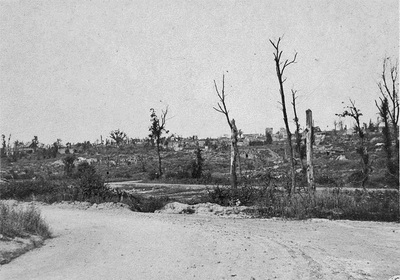 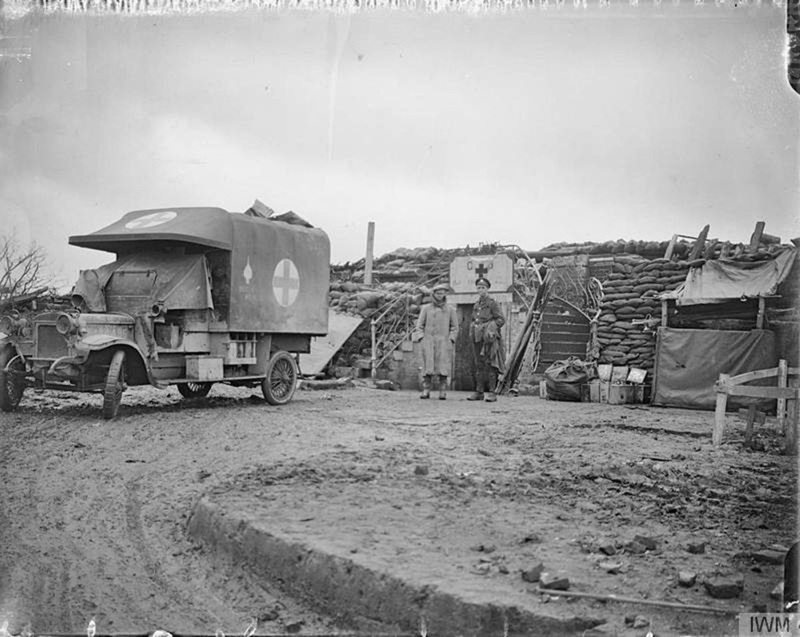 It was retaken on the 29th August, 1918, by the 18th Division. 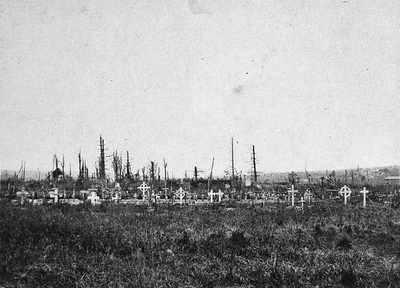 The village was later "adopted", with Flers, by the County Borough of Portsmouth. 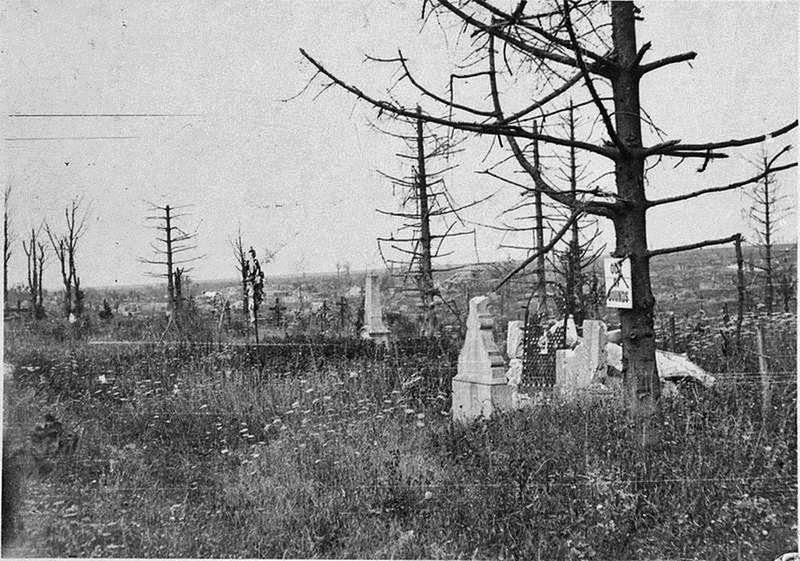 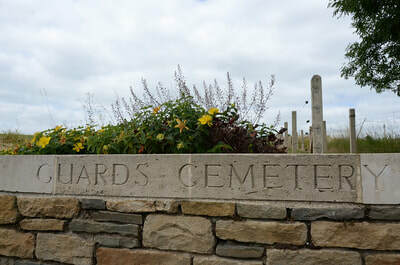 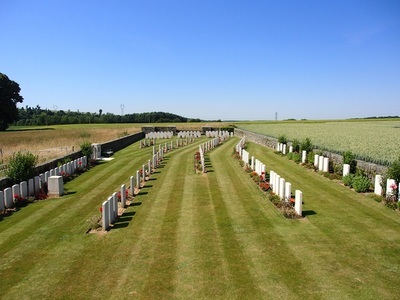 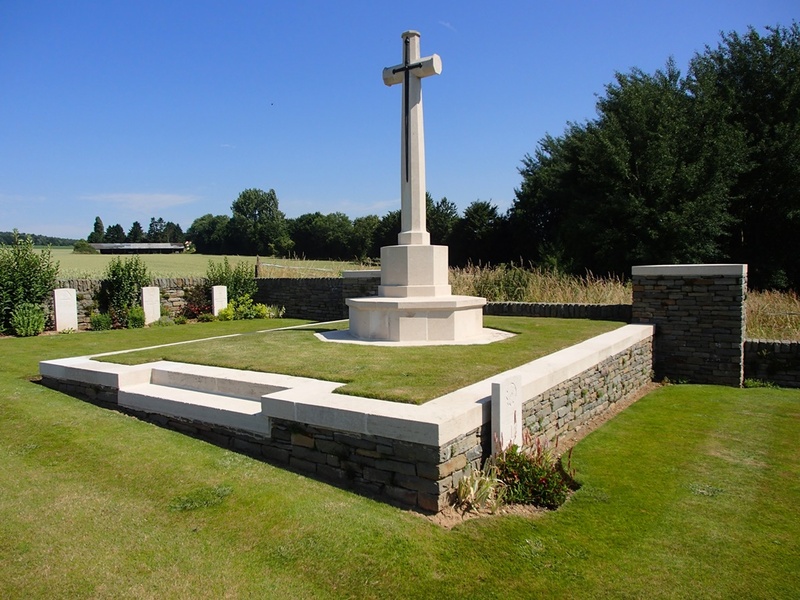 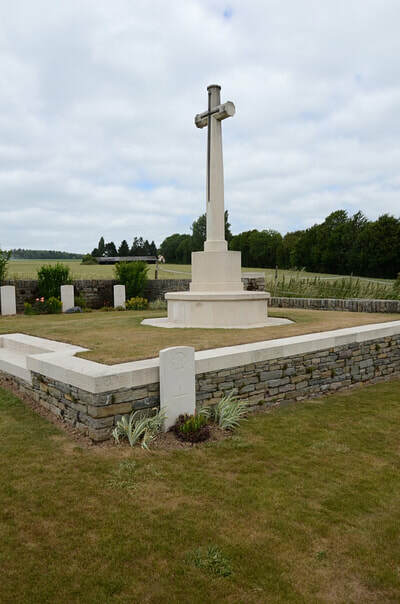 Guards' Cemetery was begun by the Guards Division in September, 1916, and carried on by other units until March, 1917, and to a small extent in March, August and September, 1918. 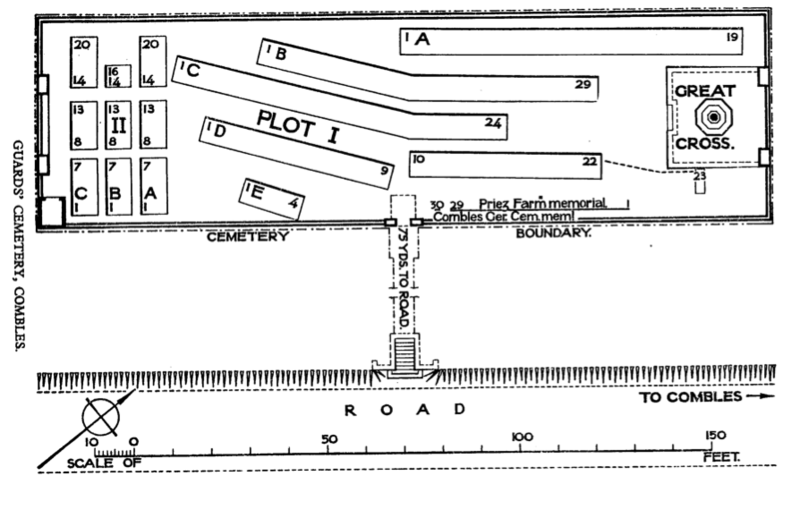 It contained at the Armistice 100 graves, of which 19 were those of officers and men of the Foot Guards; and it was then increased by the concentration into Plot II of graves from Priez Farm Cemetery. 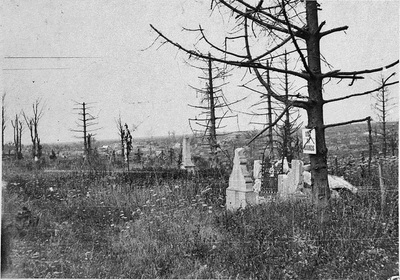 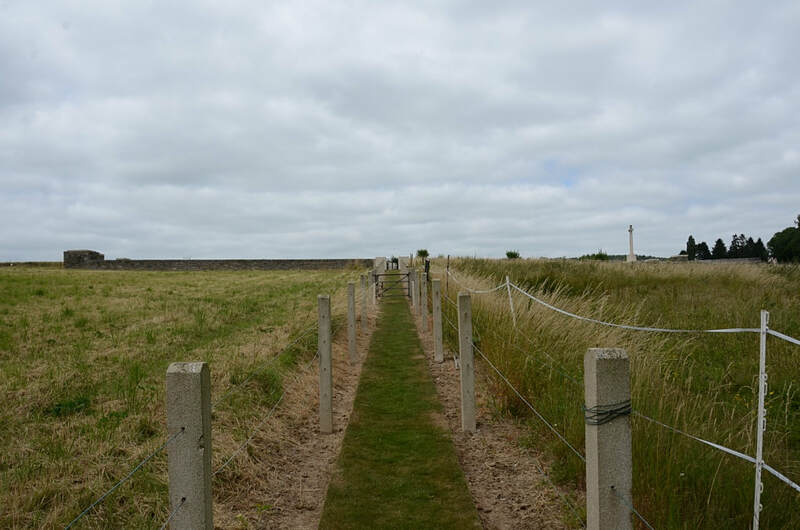 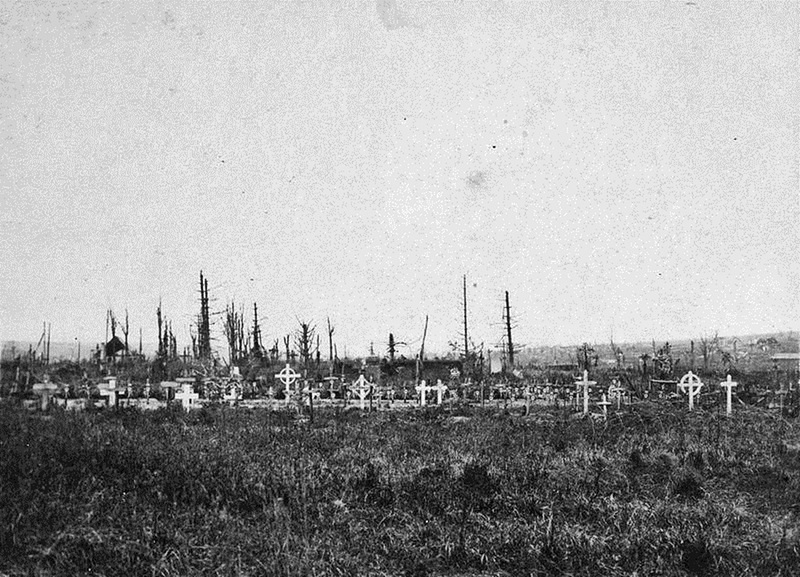 Six German graves of 1918 have been removed to another burial ground. 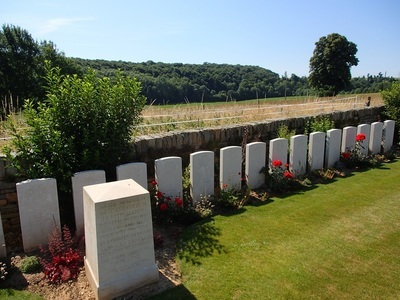 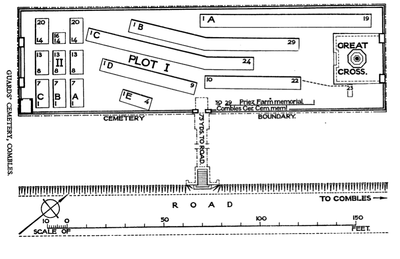 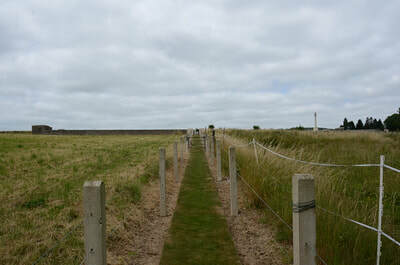 The cemetery covers an area of 989 square metres and is enclosed by a rubble wall. 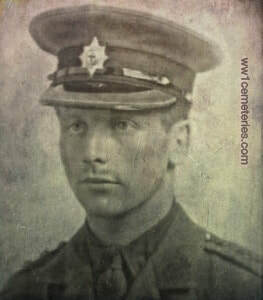 Guy Horsman Bailey, M. C.
28th February 1917, aged 25. 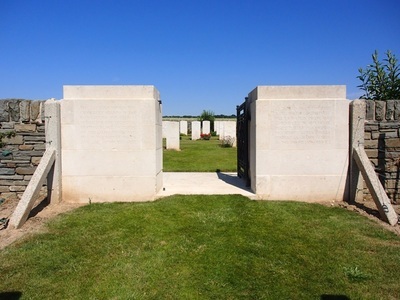 Son of Col. Edward Horsman Bailey, V.D., T.D., and Jane Bailey, of Foxholes, Kingham, Oxon. 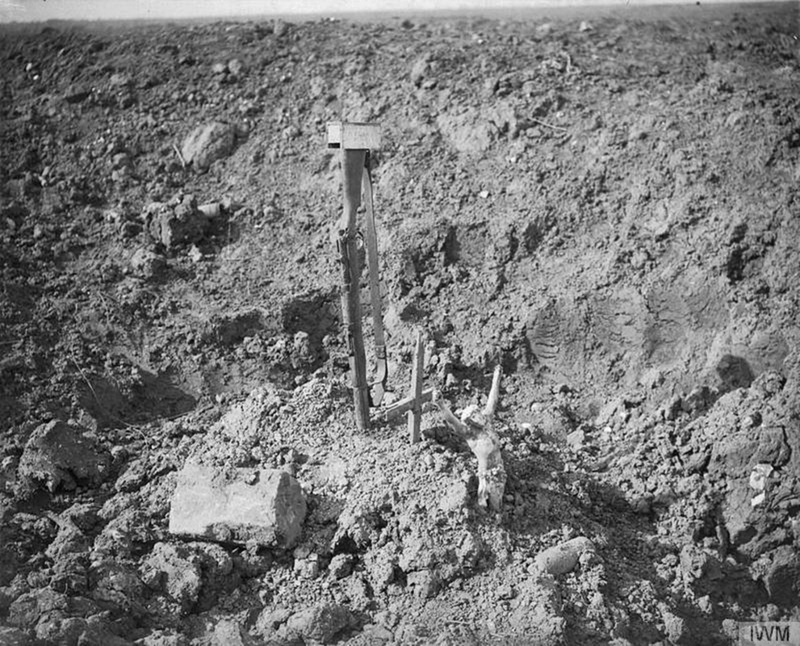 His headstone bears the inscription: "Gallipoli, April 25th 1915 - January 8th 1916. 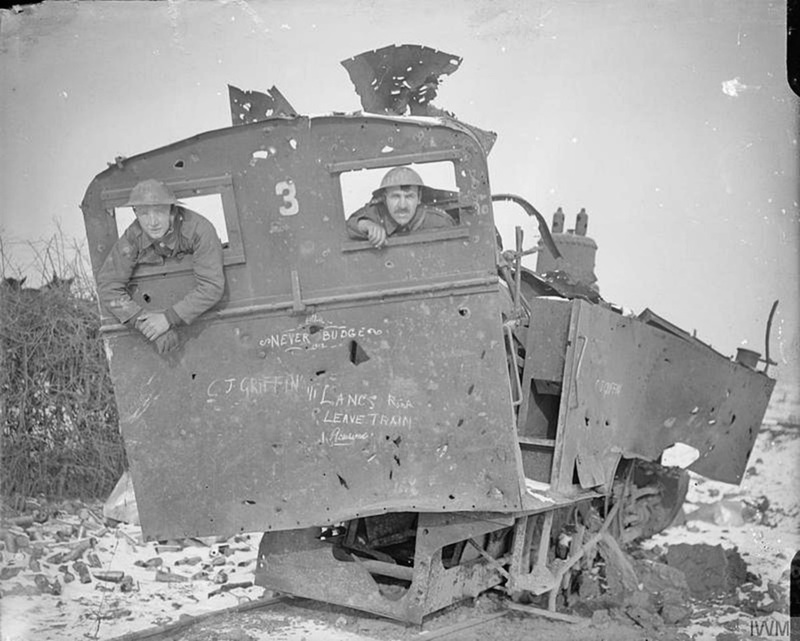 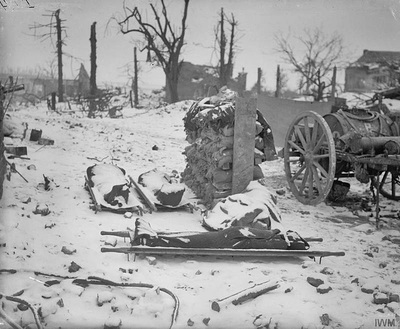 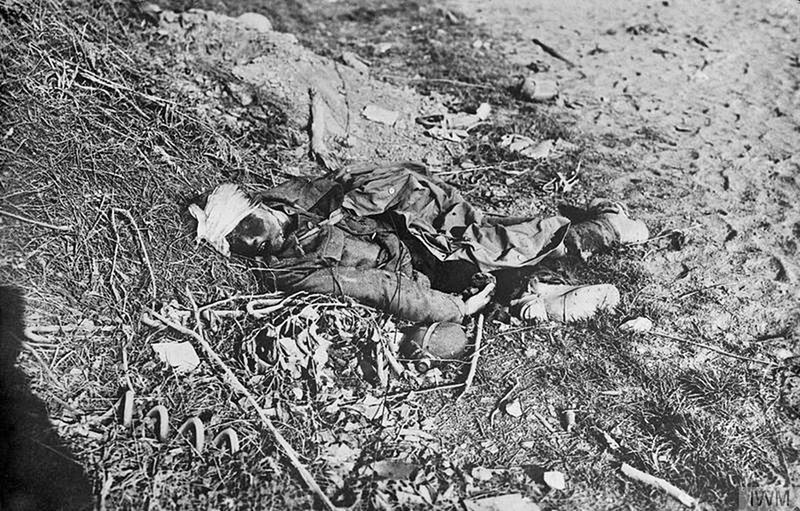 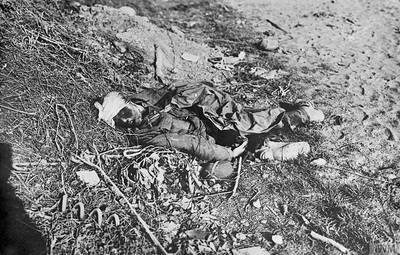 France, March 1916 - February 28th 1917." 21st December 1916, aged 26. 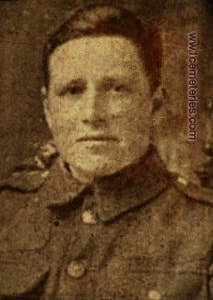 Son of Brig. Gen. Sir Alington Bewicke-Copley, K.B.E., C.B., and Lady Bewicke-Copley. 21st January 1917, aged 34. 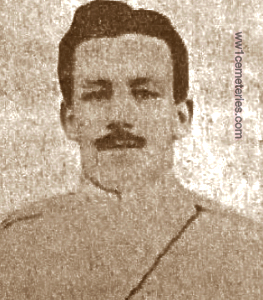 Son of the late Gilbert Sloan, of Dunsinea, Castleknock; husband of Mabel F. Sloan, of Barbizon, Blackrock, Co. Dublin. 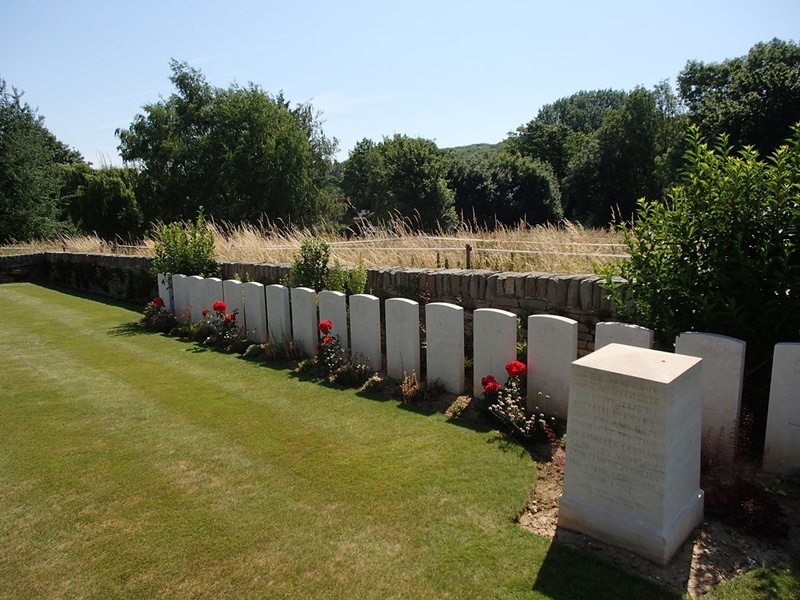 30th December 1916, aged 19. 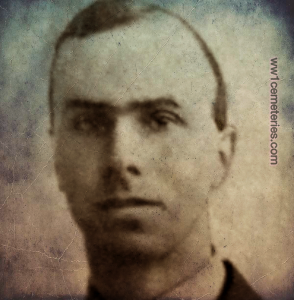 Son of Mrs. Mary A. Cross, of " Sunny Brae," East Ilsley, Newbury, Berks.